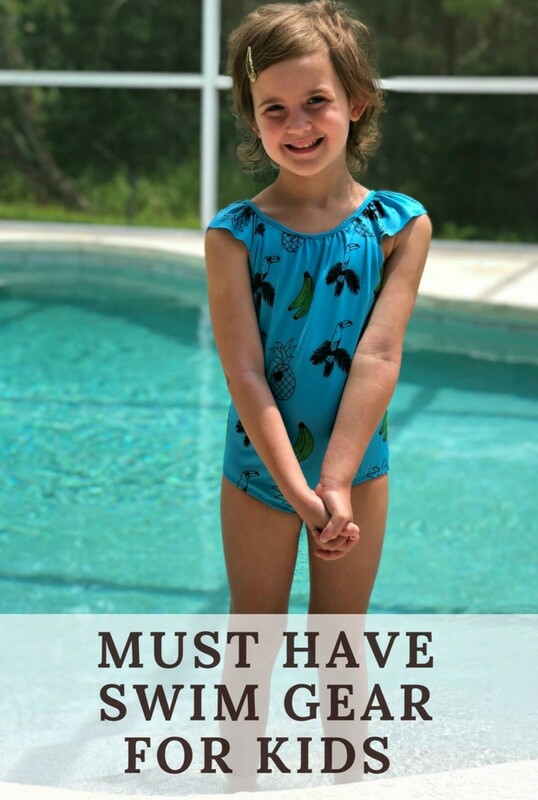 We have our go-to kids swimwear brands of course, but this summer, I added a couple more to the equation. 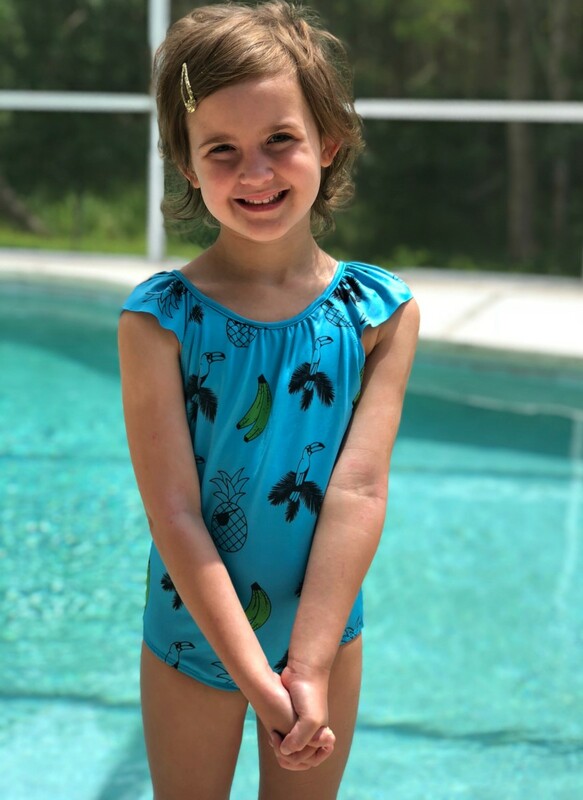 Appaman has been one of my family&apos;s favorite clothing brands for ages, but we tried out their swimwear for the first time this season and absolutely fell in love. 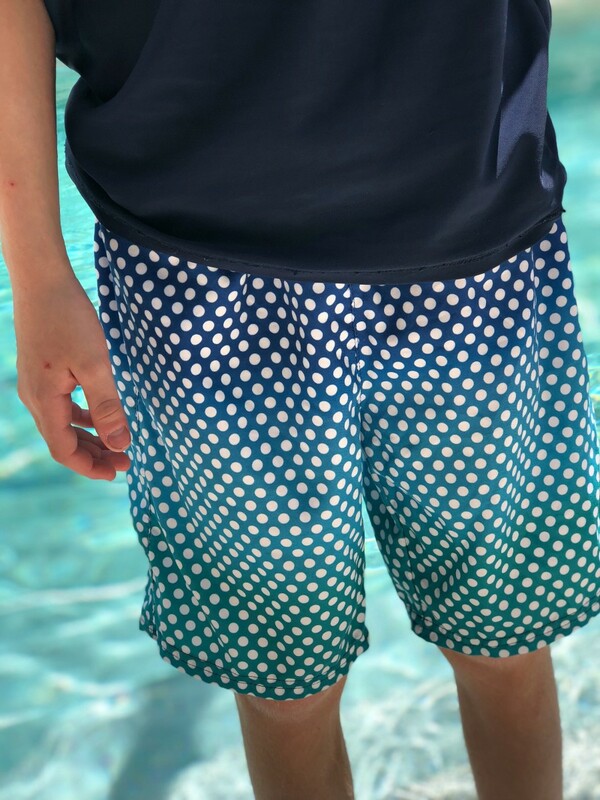 The cool prints that the classic fit swim trunks come in were a big hit with my kiddo and his mama loves how they high quality they are. Don&apos;t you hate it when a swimsuit falls apart after a few months of wear? AND they&apos;re on sale, so pick them up before they&apos;re gone! You could even stocok up on next summer&apos;s sizes...Just sayin&apos;! 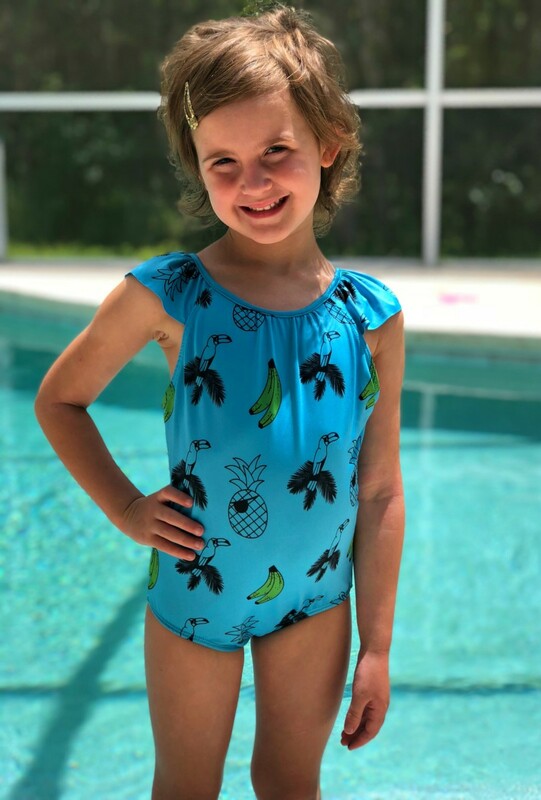 I also can&apos;t get enough of the vintage vibe that the Ice Cream Castles banana and bird print swimsuit offers to my little lady. 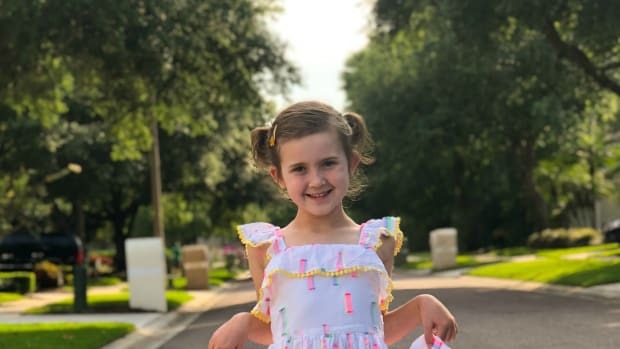 She&apos;s never met anything with a mermaid on it that she didn&apos;t like and how sweet is the ruffle trim? It&apos;s SO sweet is the answer you&apos;re looking for! 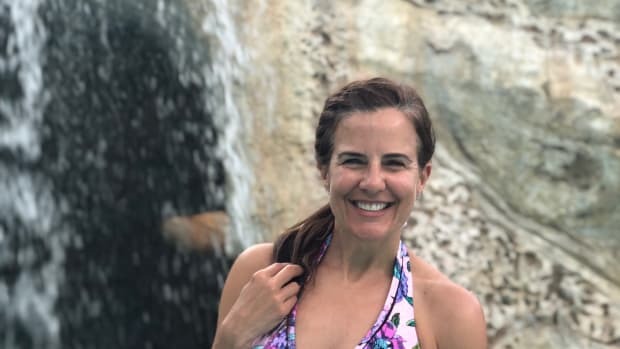 It&apos;s such a cute swimsuit, in fact, it could easily double as a bodysuit. Simply throw on a coordinating pair of shorts or skirt and you have yourself a nice little outfit! 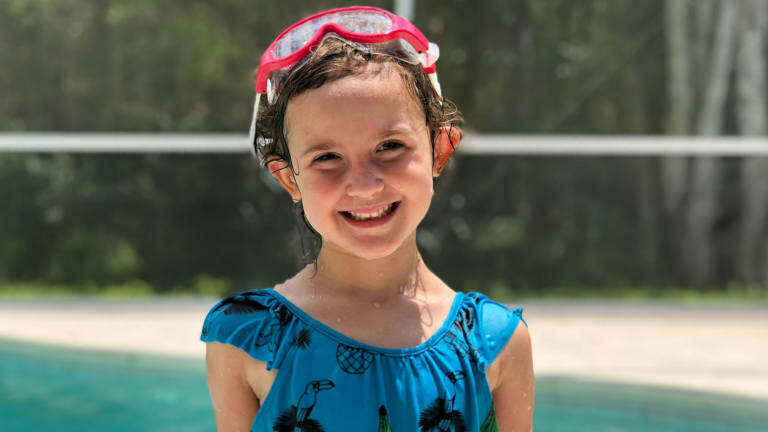 Now to go with your kids&apos; super cool swimwear, you need super cool goggles. 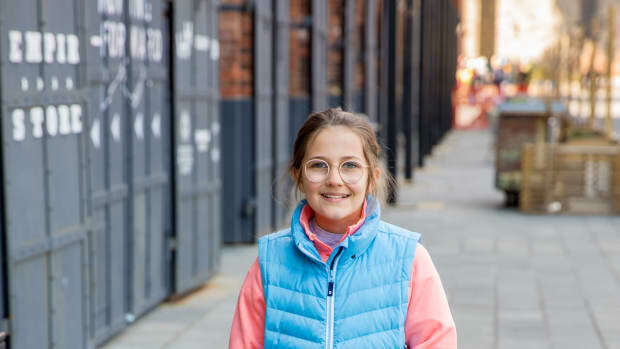 You probably know Babiators for their killer shades, but they make some pretty killer goggles too. The kids can&apos;t get enough of them. Say hello to anti-fog coating, shatter resistant lenses and 100% UV protection. 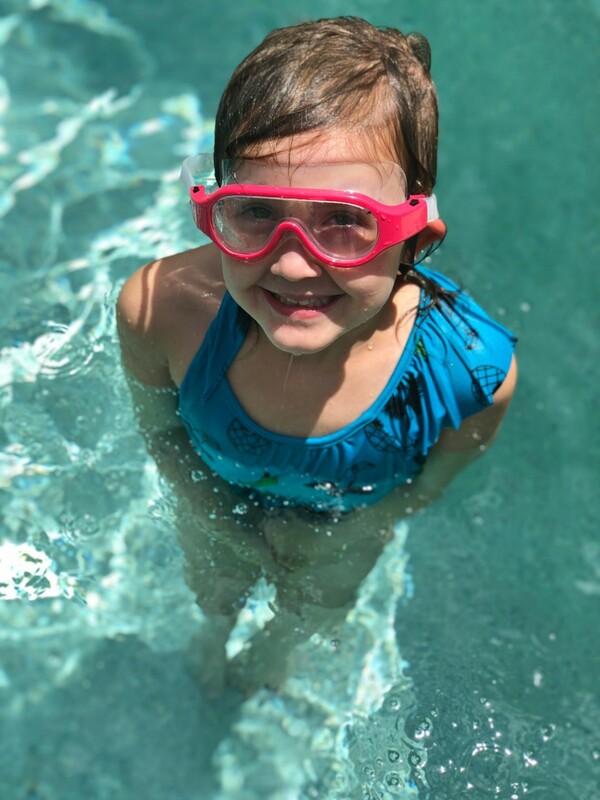 They fit flush to their heads, thanks to the super easy strap adjustment button, and they keep those precious peepers of theirs irritation free! 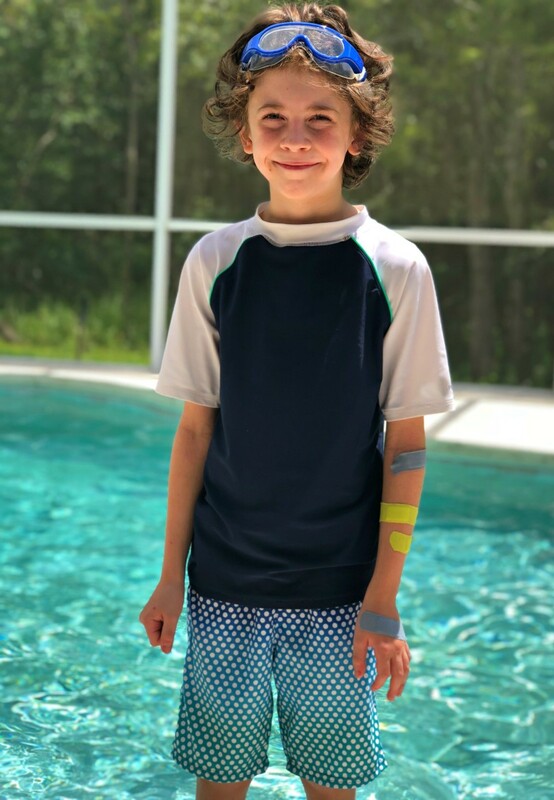 Do you see why you definitely need to add the Submariners to your kids swim gear shopping list?! 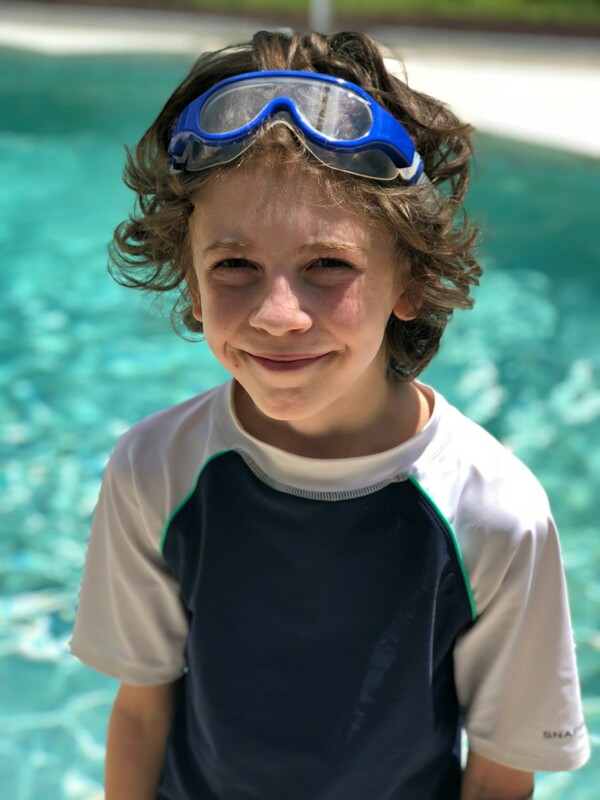 So, now that you have the low-down on my latest must have kids swim gear, check out these expert tips on why kids should learn how to swim! 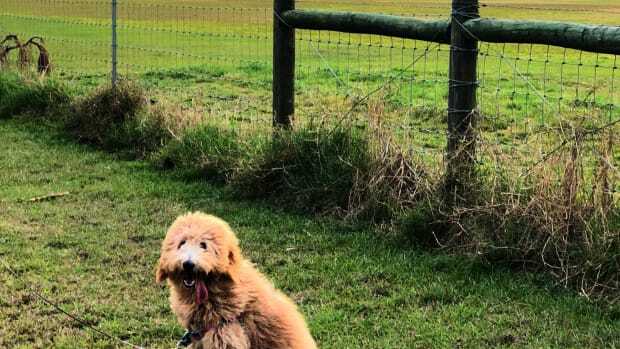 We were not paid fort this post. We did receive samples.